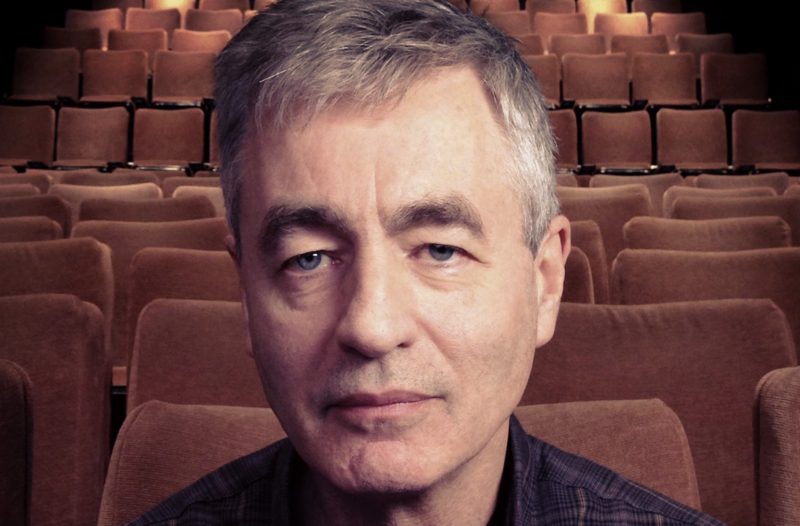 Kartemquin is thrilled to share that long-time Kartemquin associate Steve James has been announced as the 2018 AFI DOCS Charles Guggenheim Symposium honoree. Read the official release from AFI DOCS here. James will be honored on June 14 at 6:30PM at the National Museum of American History's theater, where episode one of the James' upcoming docuseries America to Me will screen. The evening will also include an in-depth conversation with James along with clips from his acclaimed works. Purchase tickets here. Writes AFI DOCS in their official release: "The acclaimed Hoop Dreams began James’ long and fruitful affiliation with Kartemquin Films. James’ next documentary, Stevie (2002), won major festival awards in the U.S. and internationally. The Interrupters (2011) was a hit on the festival circuit, winning a dozen awards. Life Itself (2014) premiered to critical acclaim at Sundance and was named the best documentary of the year by more than a dozen critics’ associations. Abacus: Small Enough to Jail was a 2018 Academy Award® nominee for Best Documentary Feature, and was nominated for numerous other awards, winning Best Political Documentary at the Critics’ Choice Documentary Awards." Previous recipients of the award include Charles Guggenheim (2003), Barbara Kopple (2004), Martin Scorsese (2006), Jonathan Demme (2007), Spike Lee (2008), Albert Maysles (2009), Frederick Wiseman (2010), Chris Hegedus and D A Pennebaker (2011), Joe Berlinger and Bruce Sinofsky (2012), Errol Morris (2013), Alex Gibney (2014), Stanley Nelson (2015), Werner Herzog (2016) and Laura Poitras (2017). America to Me comes to STARZ this fall.